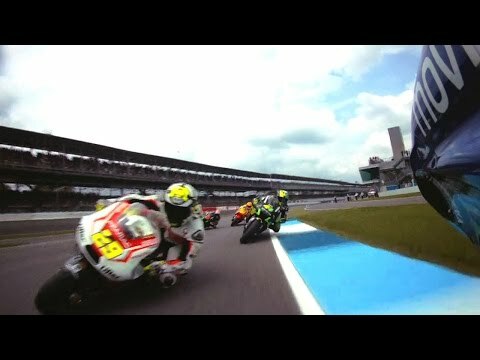 A brief video feature examining the remarkable lean angles being reached by MotoGP™ riders on their fearsome prototype machines. A selection of MotoGP riders honour Simoncelli by holding the annual kart race he started at the San Marino GP. 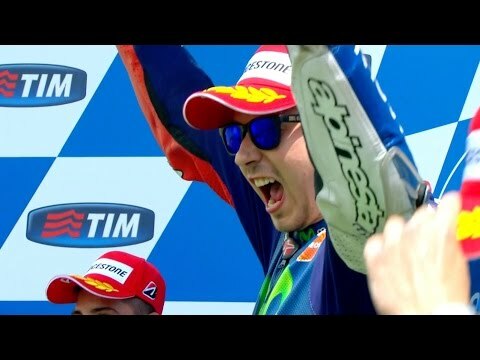 - Suscríbete al canal: https://www.youtube.com/user/Davilin93?sub_confirmation - Sígueme en Twitter: https://twitter.com/davilin93 Los mejores accidentes de MotoGP impresionantes caidas y salidas de pista. 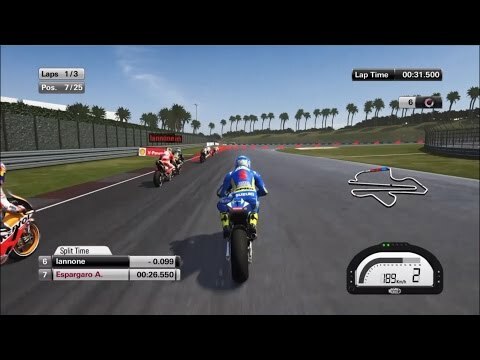 Jorge Lorenzo and Valentino Rossi came into the 2015 Valencia MotoGP as the only riders capable of winning the Championship. With Valentino starting at the back of the grid, Jorge could guarantee the Championship by finishing 7 points ahead of him.